Myo Aung is a tenacious young man who came to the Yangon Orphanage in 2013 to seek an education and a chance at having a better life. He left his mother and 5 sibling in their small village in northern Myanmar and traveled over 950 miles, some on foot, in order to reach Yangon. He is now in the 9th grade, working hard in school and excelling in the area of music. He even plays the guitar during worship services on Sundays. 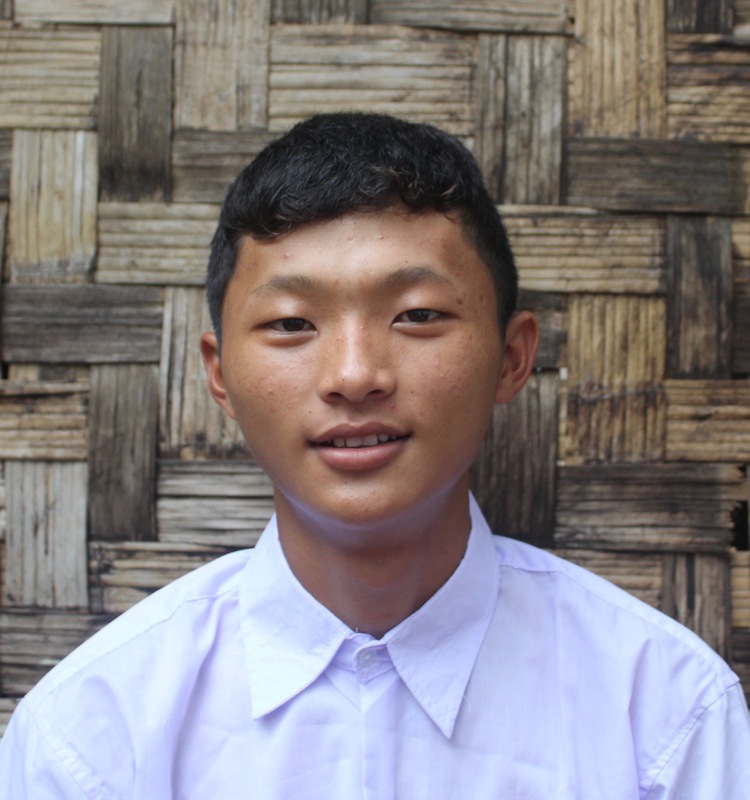 Myo Aung needs a sponsor! Won’t you consider sponsoring him or another child today?